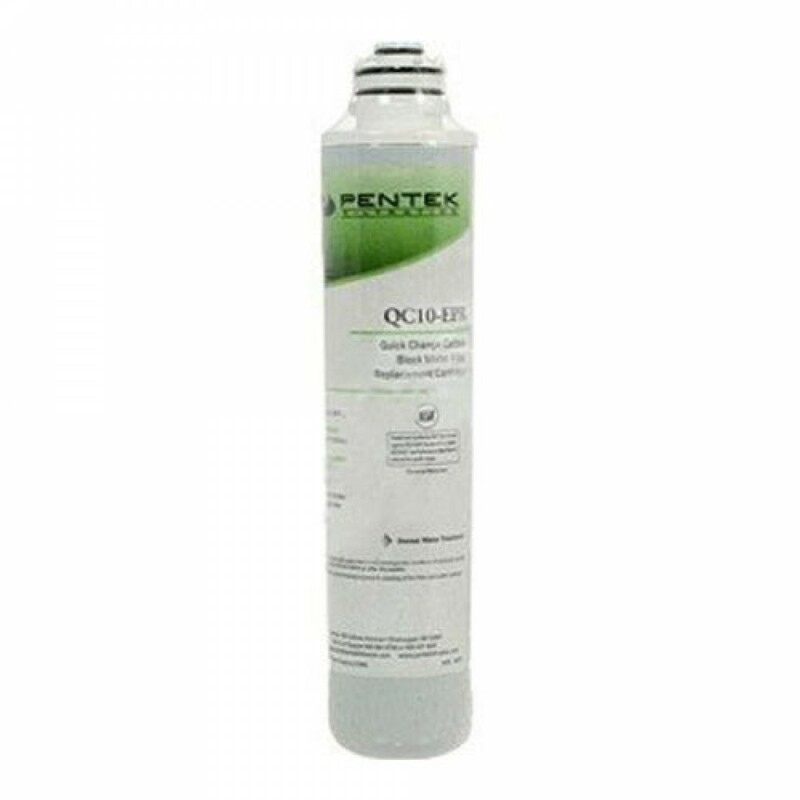 The Pentek-QC10-EPR quick change replacement cartridge provides premium water filtration and is ideal for any application where chlorine taste and odor filtration is desired. 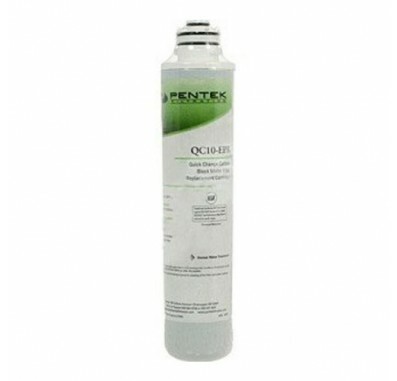 The Pentek Undersink Quick-Change Replacement Filter Cartridge fits any Pentek Quick-Change Series filter heads. The filter uses Activated Carbon Block to remove contaminants for up to 9 months. Quick-change filter cartridge with just a simple quarter turn. Premium quality filter is made from durable material.